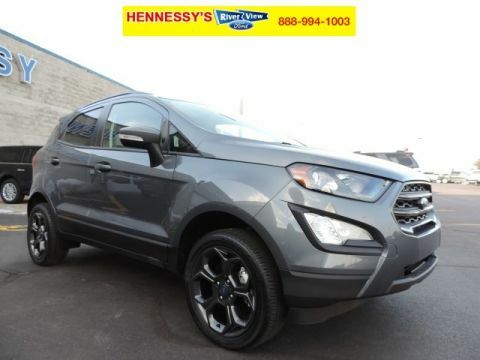 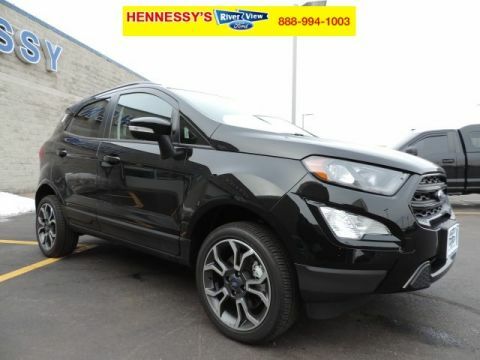 If you’re after a compact crossover and don’t want to give up the hands-free calling, music streaming, or premium sound your current car has, then the all-new 2018 Ford EcoSport might just be for you. 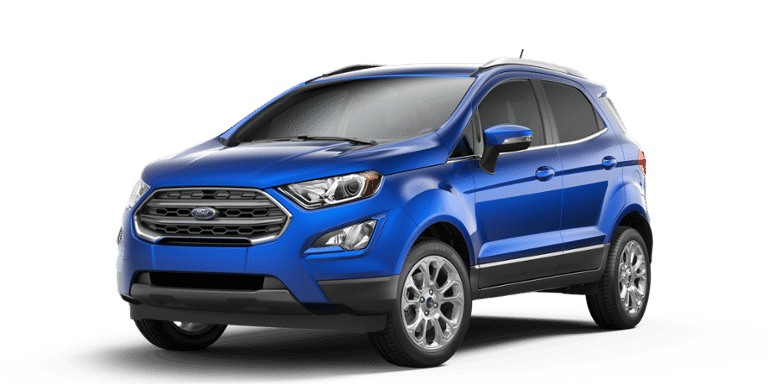 The 2018 Ford EcoSport reviews show it making waves in the increasingly popular subcompact SUV segment. If you’re thinking of picking up such a model, you should see what top critics from leading publications have to say. 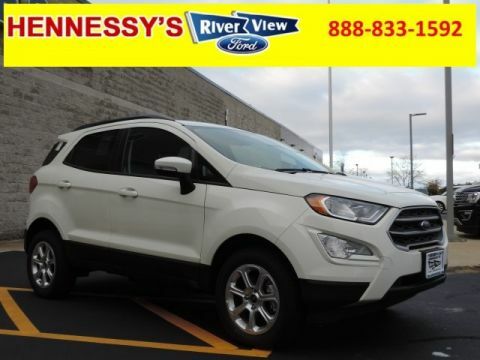 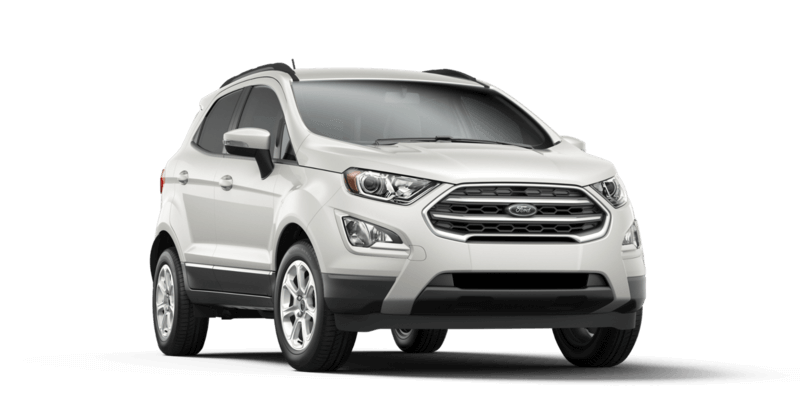 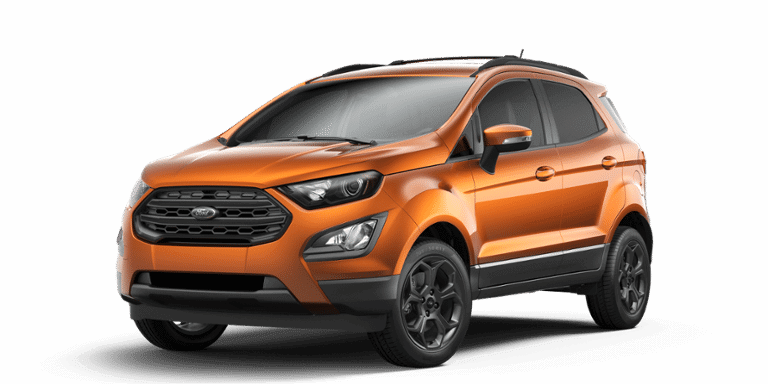 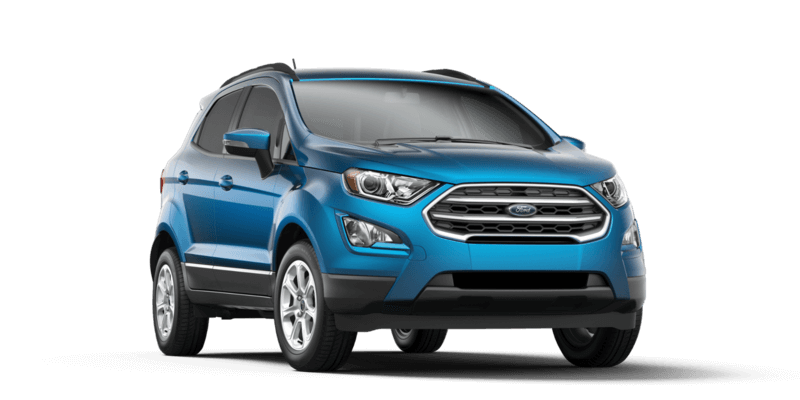 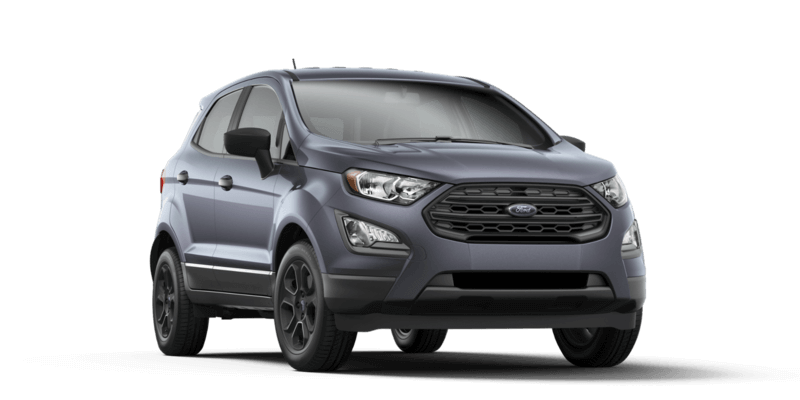 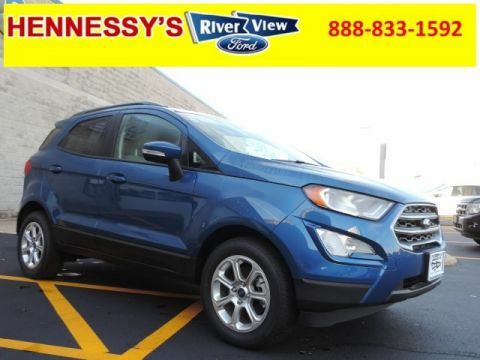 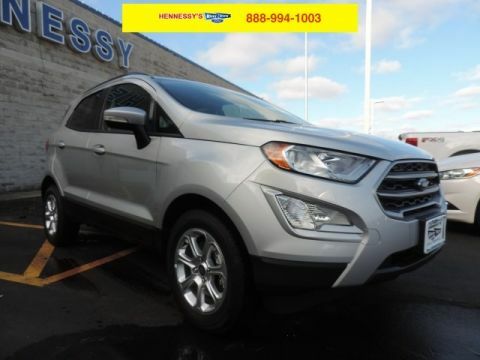 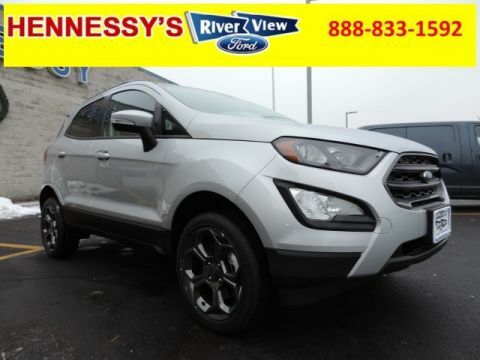 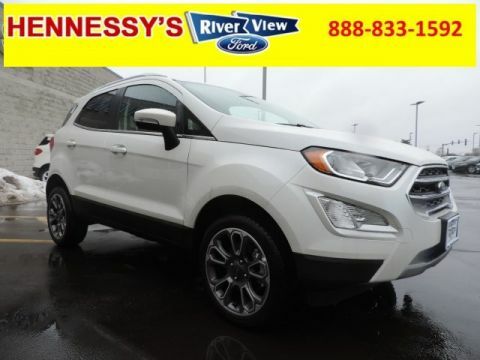 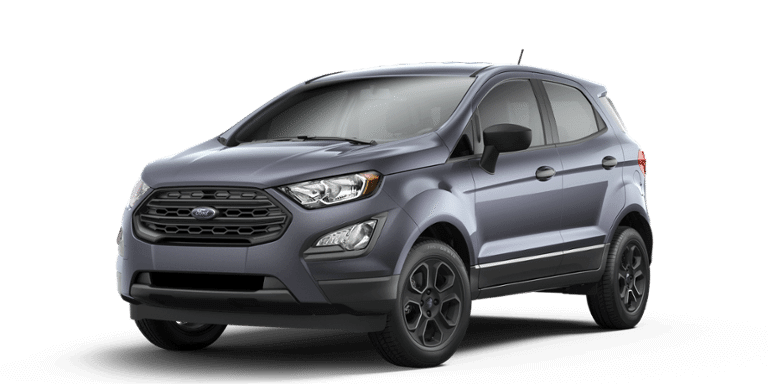 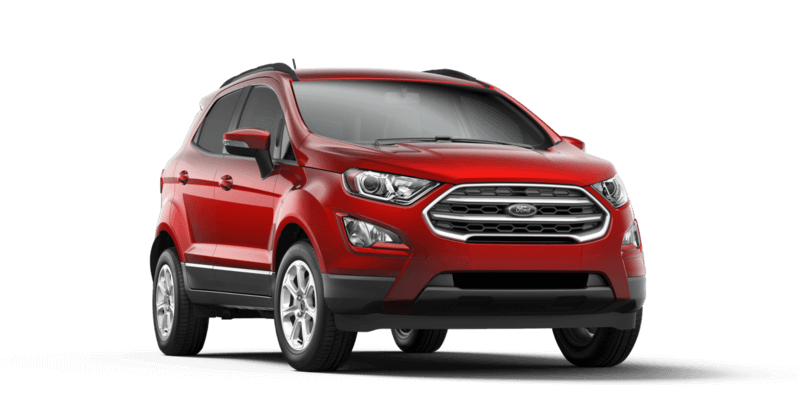 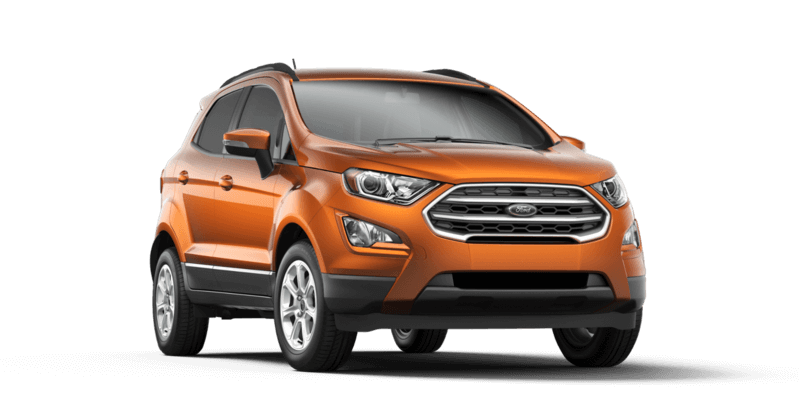 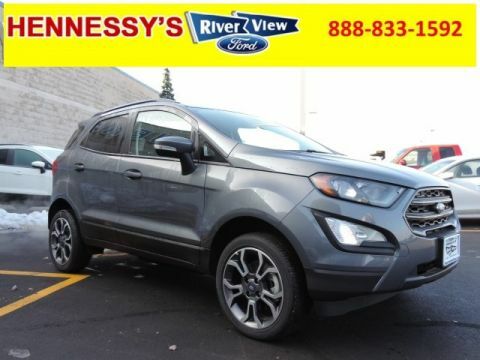 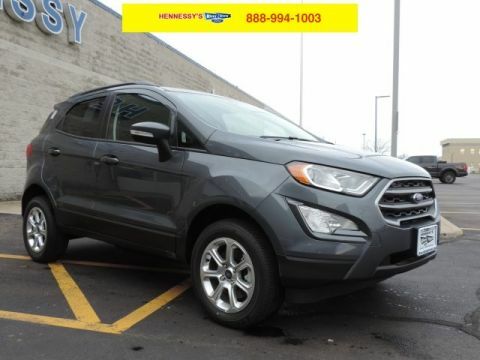 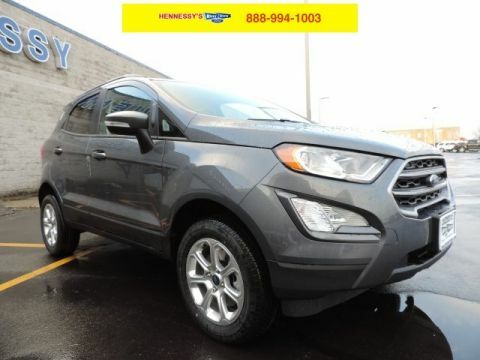 Surprisingly spacious and wonderfully energetic, the new 2018 Ford EcoSport is a top choice for compact SUV drivers, and Ford EcoSport trim levels offer something for everyone. Let’s check out the features and technology available with each trim level.